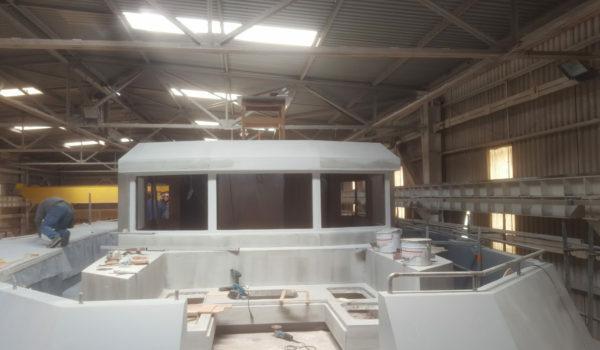 Highlight - Diana Yacht Design B.V. 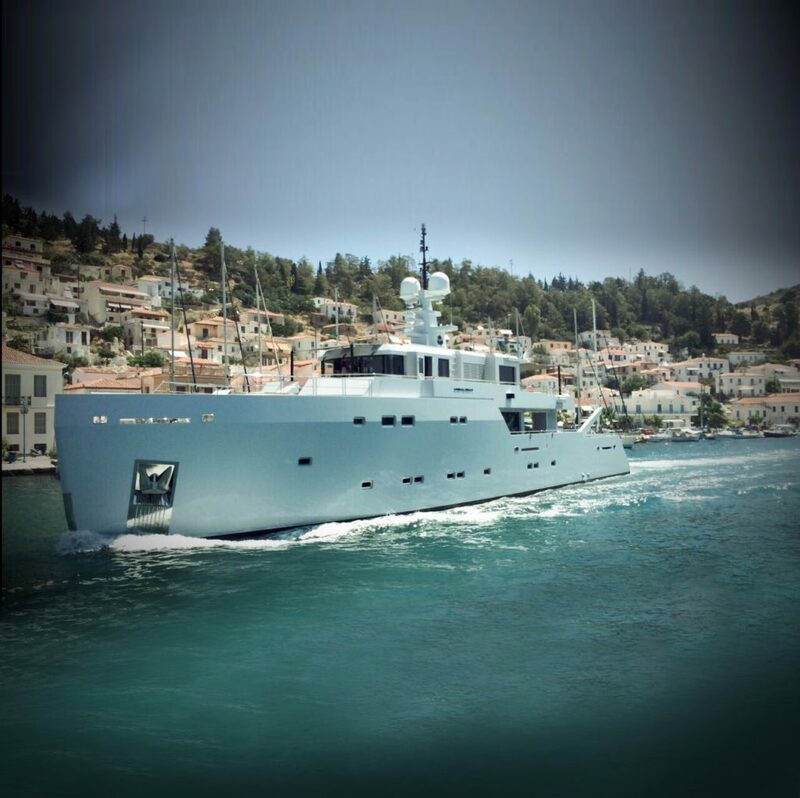 Luxury motor yacht Highlight, formerly known as Le Tre Sorelle, is designed and built by Turkish shipyard and design office Riza Tansu. 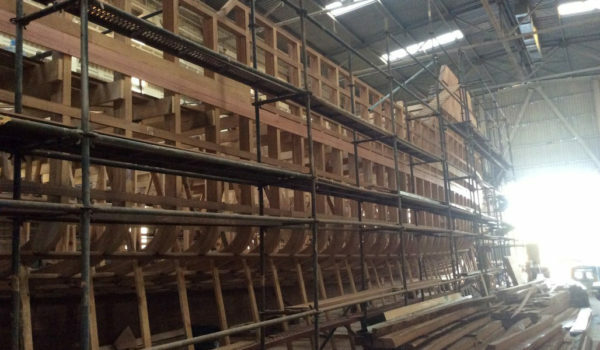 Our team was responsible for the naval architecture. 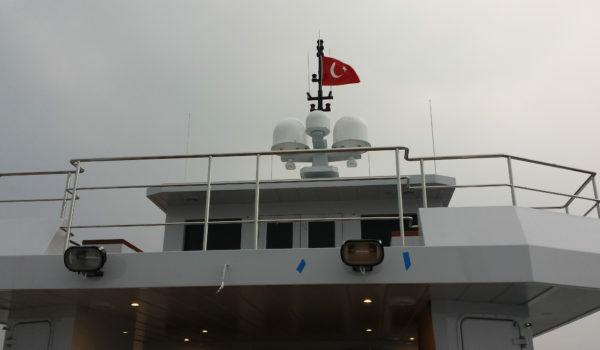 Highlight is an other vessel in the sturdy Tansu range and was delivered to her owners in 2017. She is a semi-displacement motor yacht with a total length of 38.4 metres, and a beam of 7.5 metres. Her two Caterpillar C18 diesel engines give her a maximum speed of 15 knots. Her interior layout includes four luxurious guest cabins and a crew area on the lower deck. The main deck houses a VIP suite, the galley, the main salon and the aft deck with an inviting comfortable seating area. One deck above, the upperdeck, is a wonderful owners domain. The spacious owners suite is provided with a private aft deck and a luxurious en suite. The large windows make it possible to experience magnificent panoramic views. The overall feeling is one of a good design and build quality.